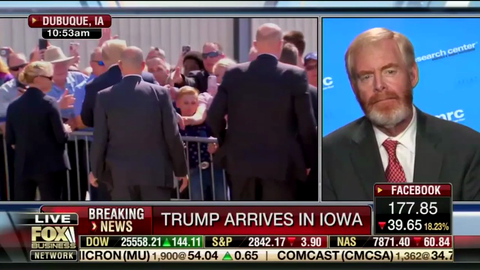 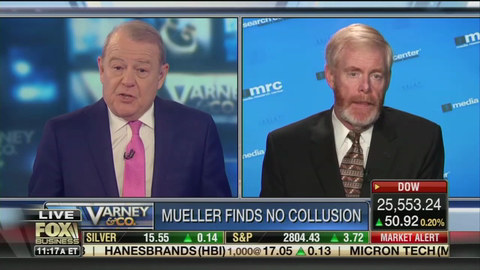 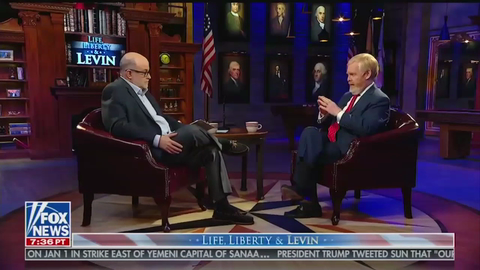 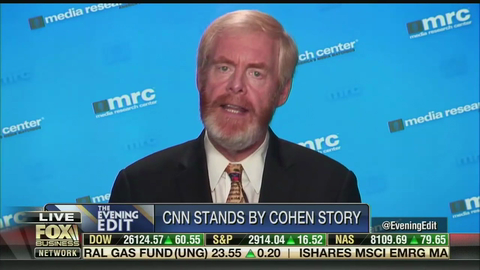 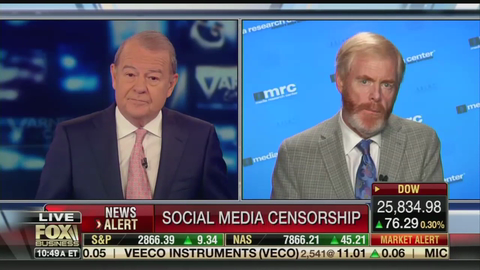 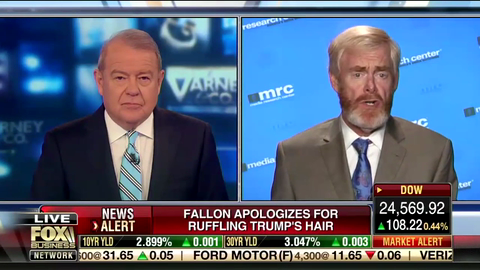 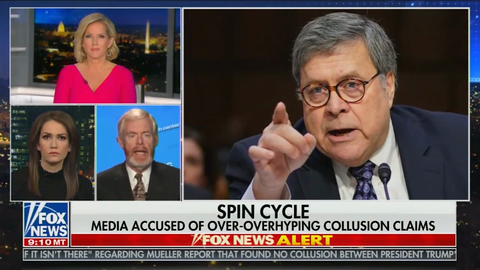 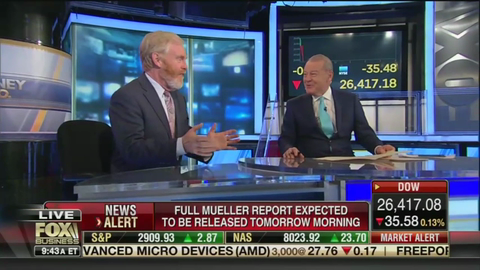 In a special video, MRC President Brent Bozell asks for your help in easing the pain of those who suffer from Collusion Delusion Syndrome (CDS). 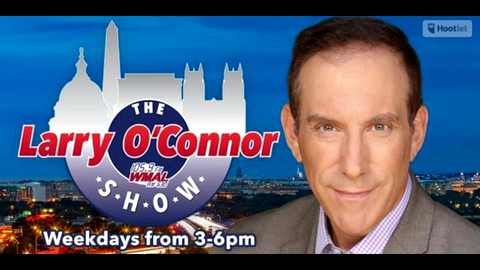 Actor/ comedian / radio host Joe Piscopo will be on board Holland America’s ms Koningsdam ship for the Media Research Center’s 2019 Mediterranean Cruise. 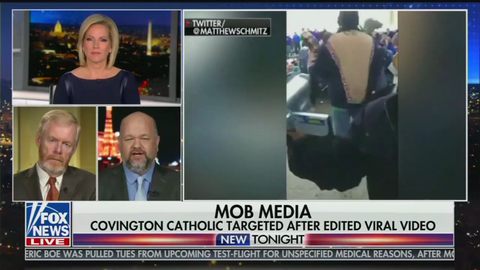 In reality, the Covington Kids were the victims of a group of radical leftist thugs who intimidated and harassed them at the annual March for Life.